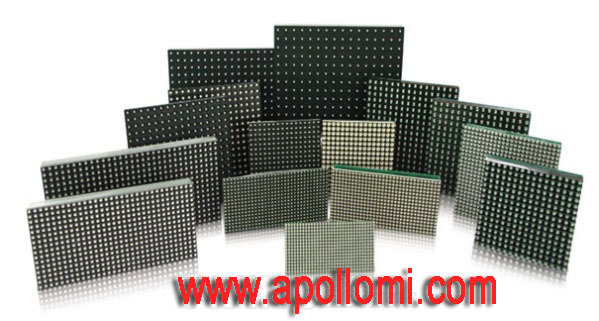 the strong dust and water resistant simulation designed to withstand harsh outdoor environments. 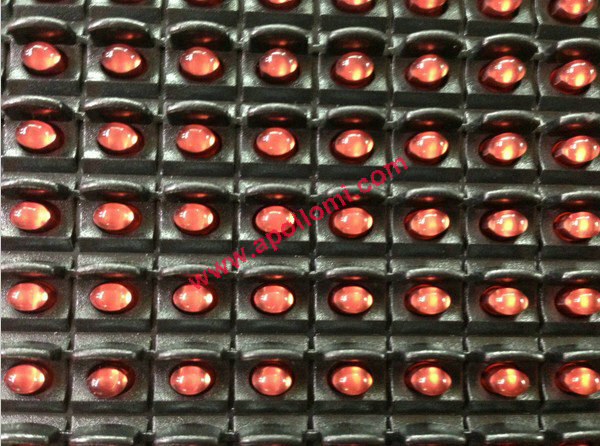 with custom solid structure, form a whole. 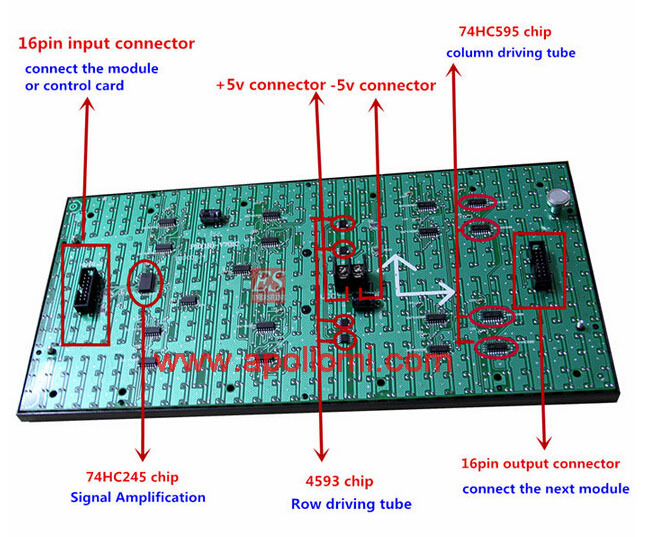 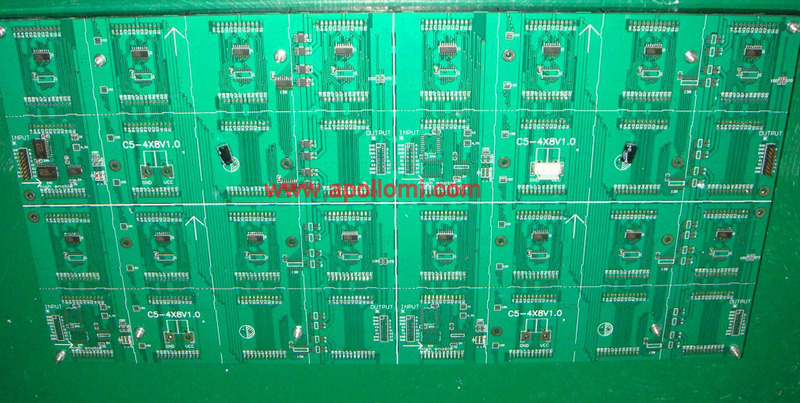 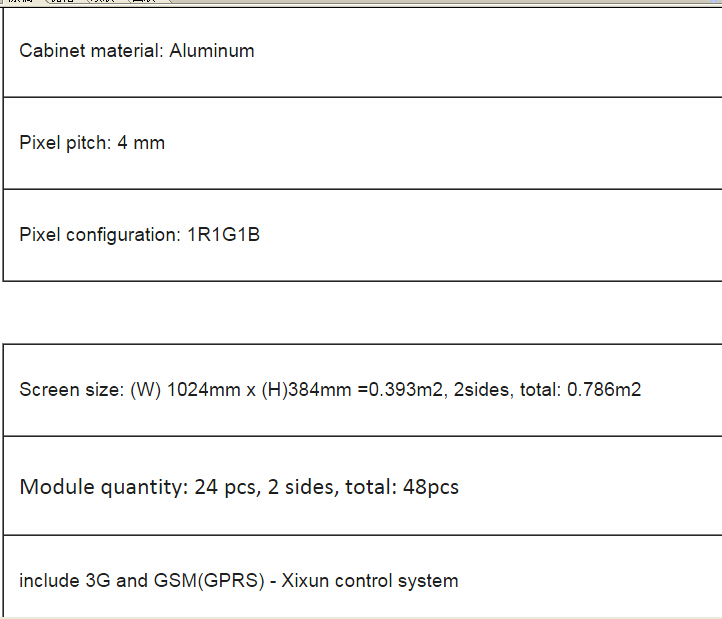 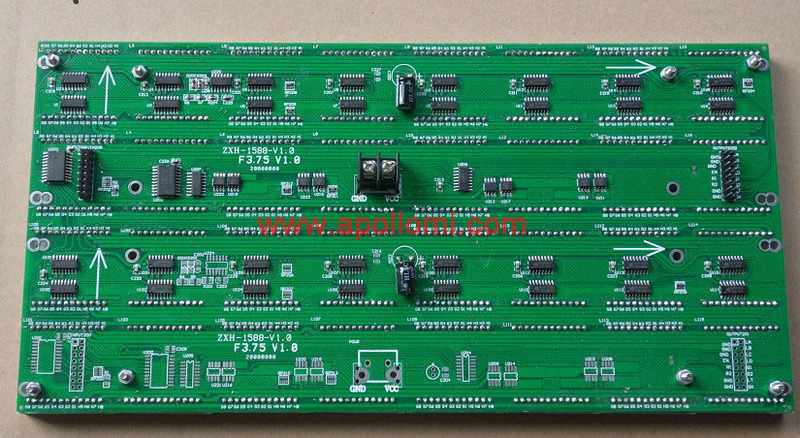 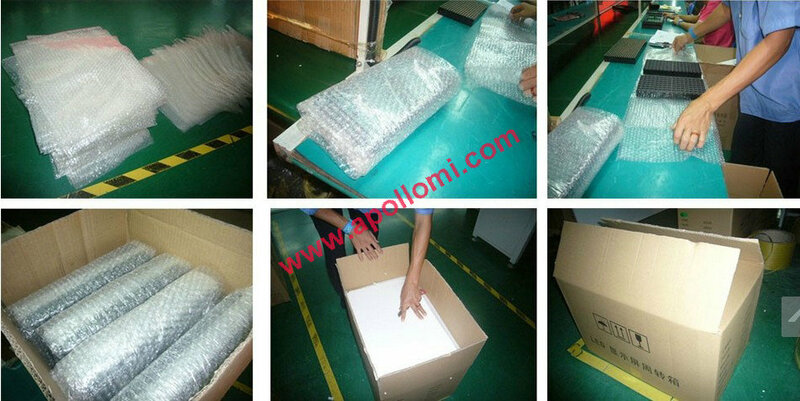 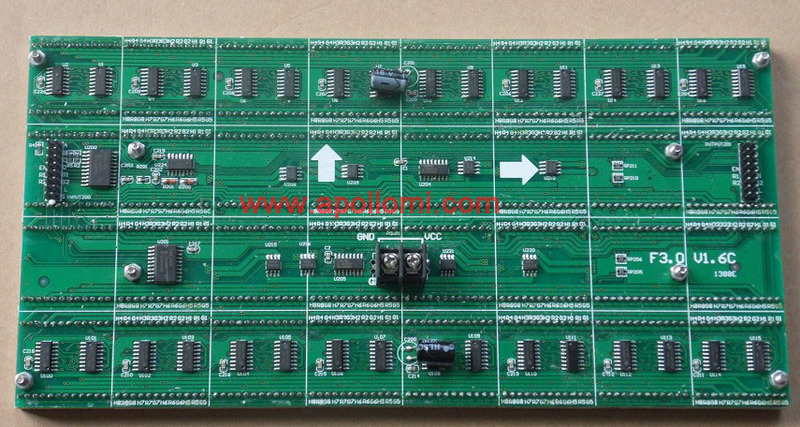 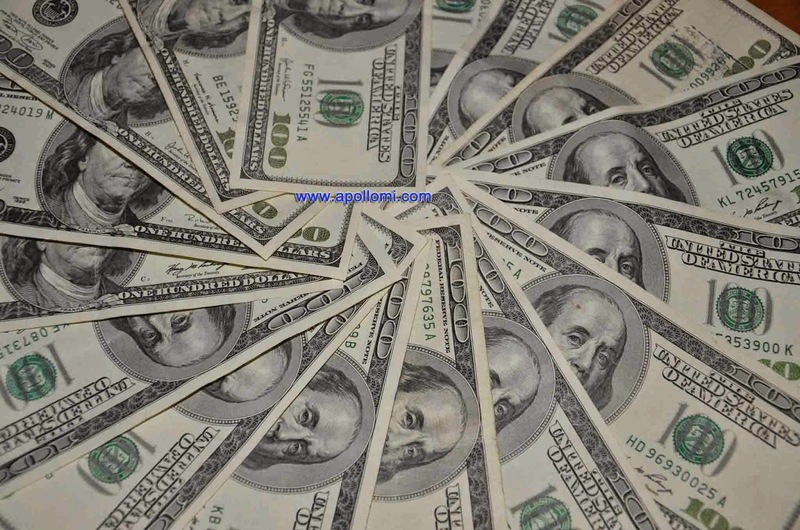 In parts procurement, manufacturing and product design process application "overall quality"
synchronization between the signals, indicating stability of the greatly increased. 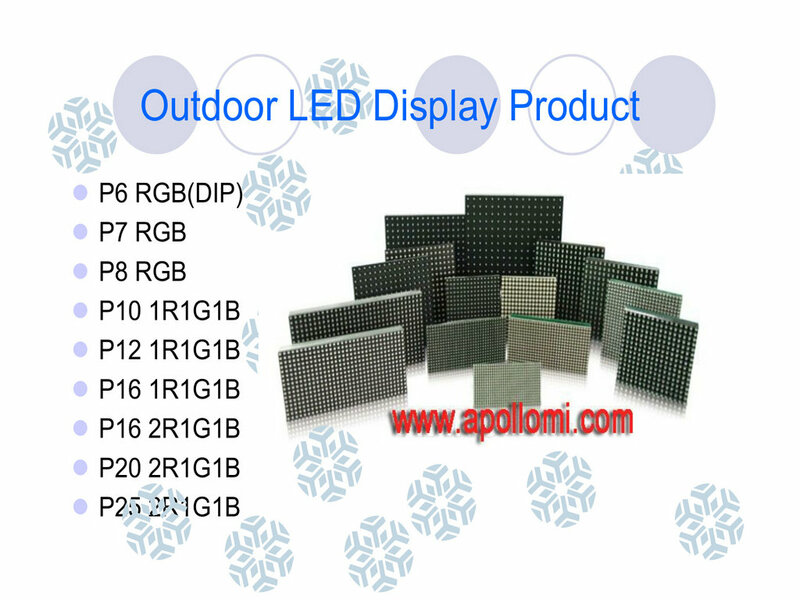 also heat, rain, snow, etc.. 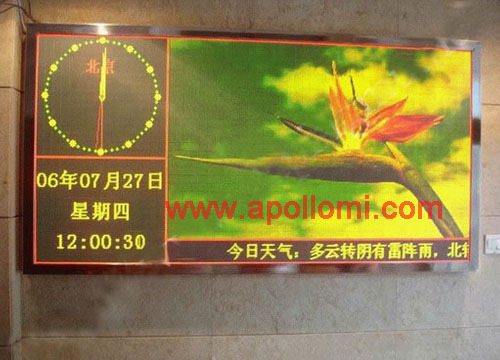 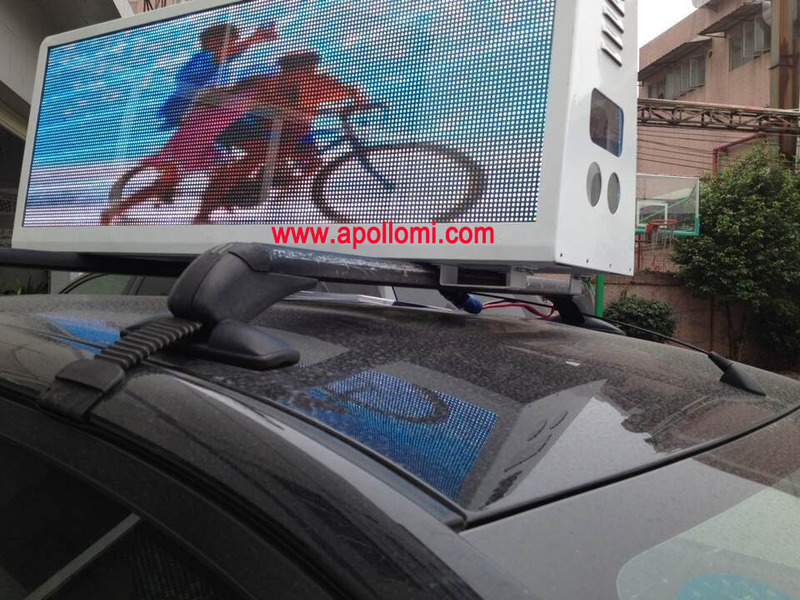 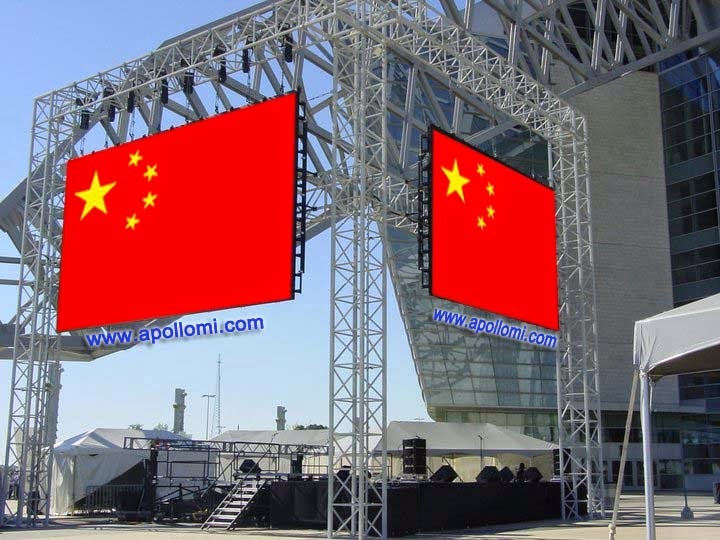 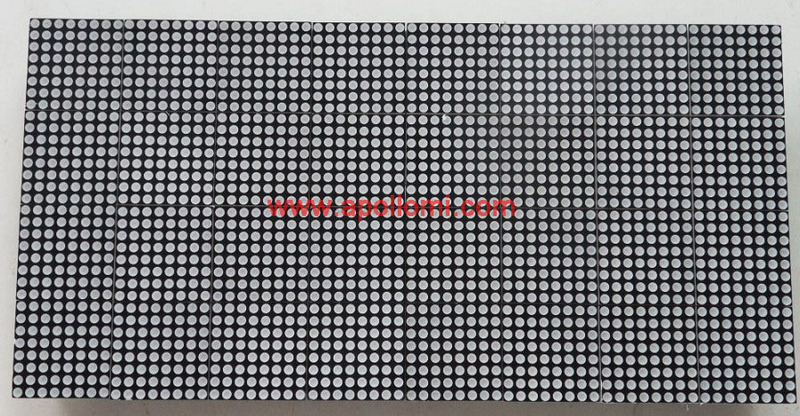 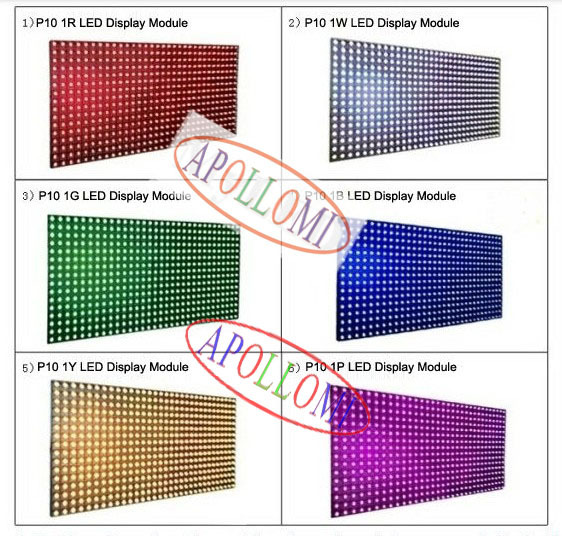 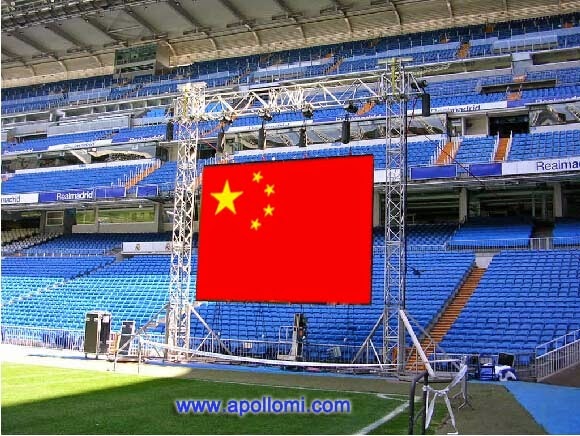 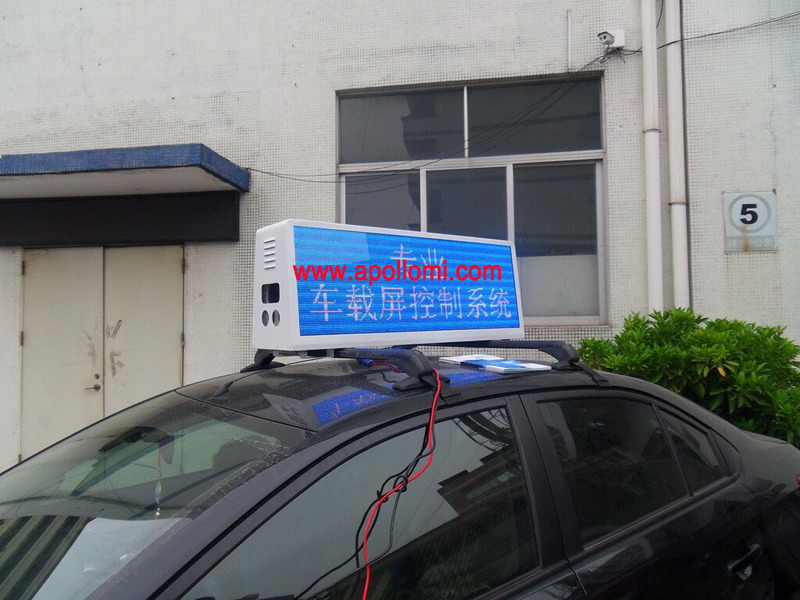 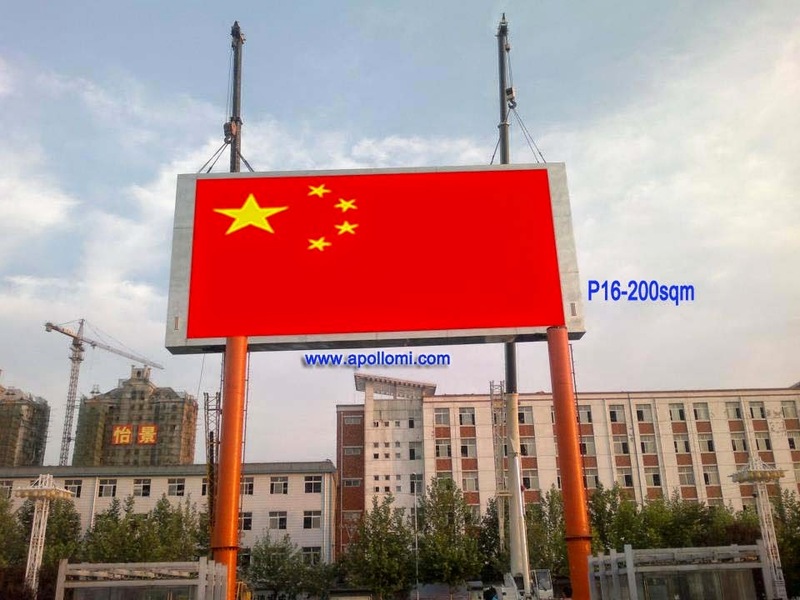 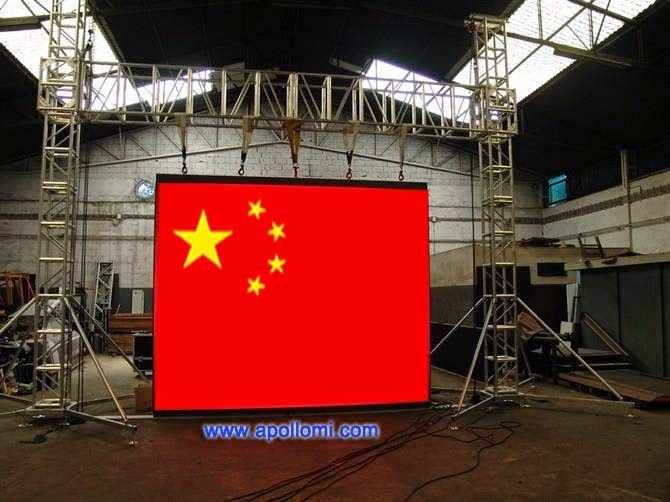 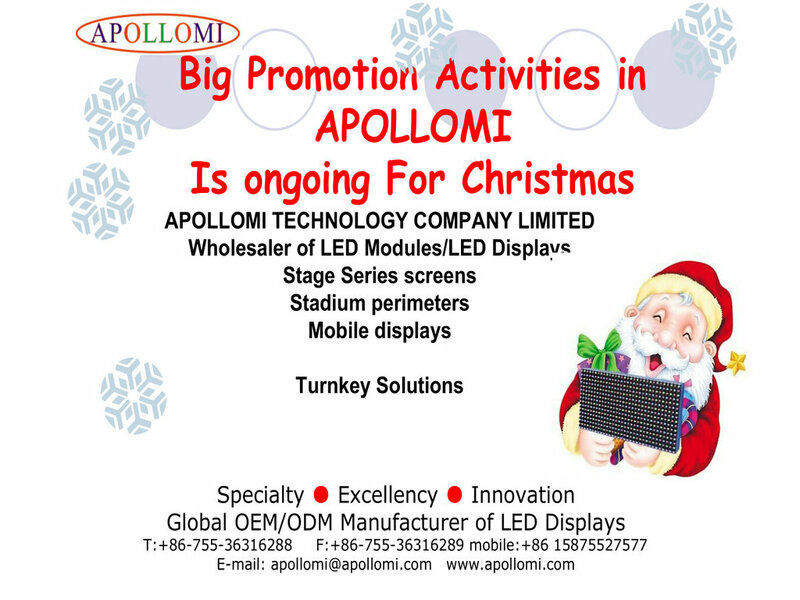 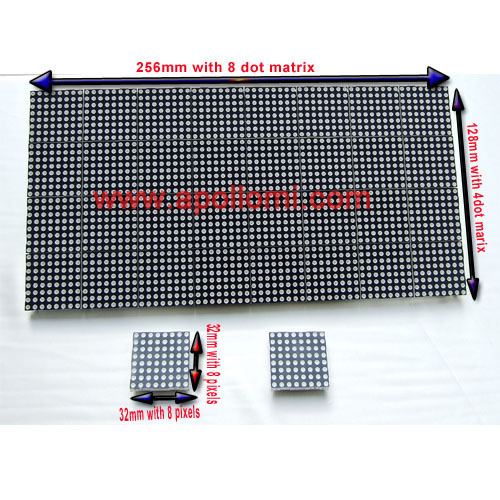 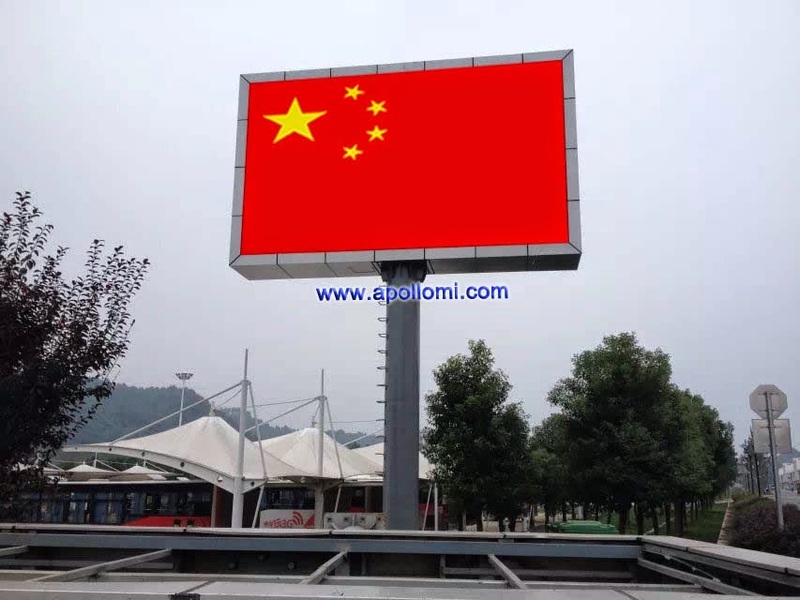 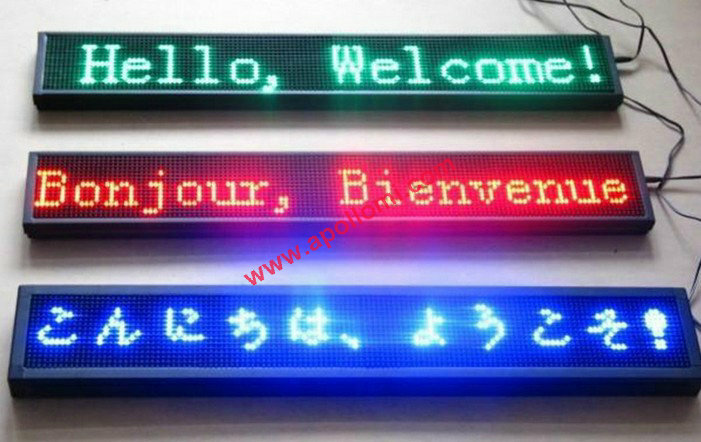 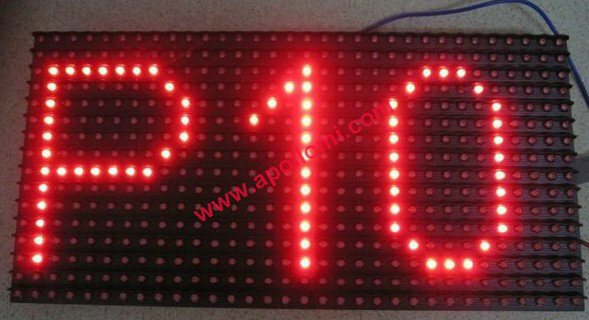 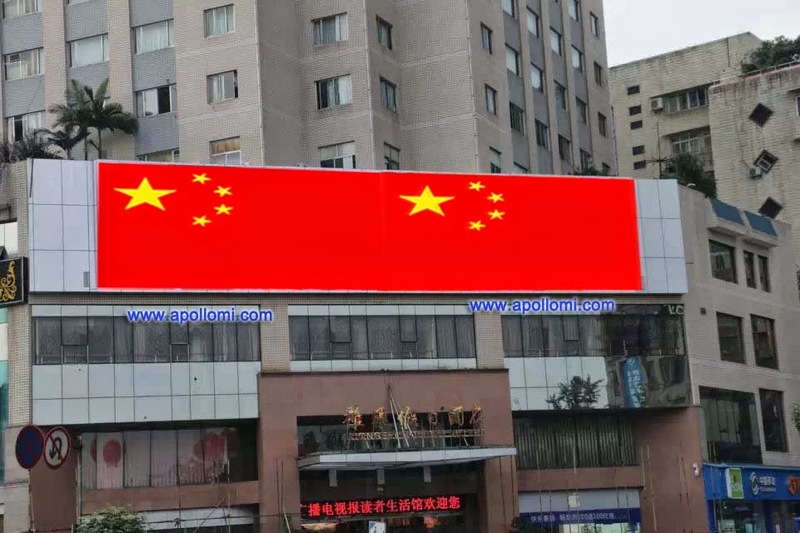 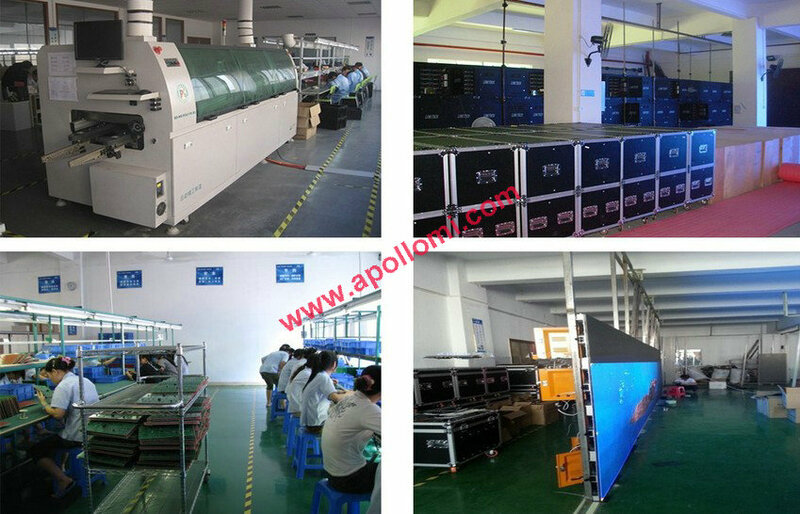 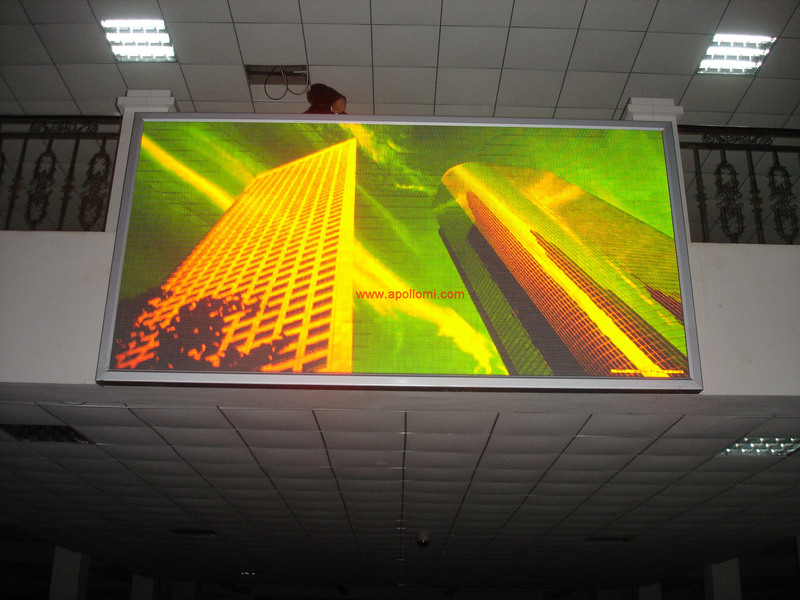 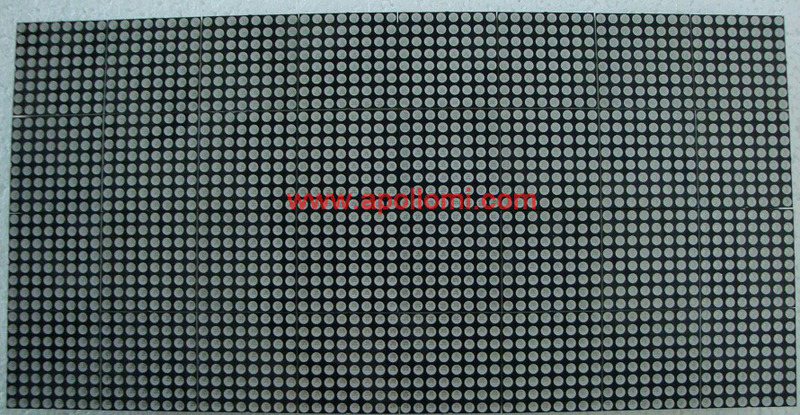 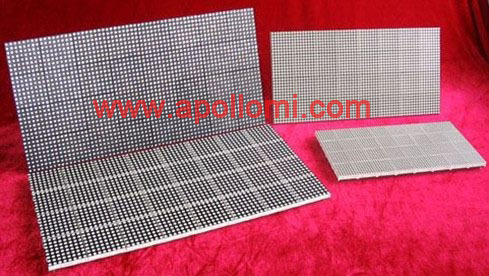 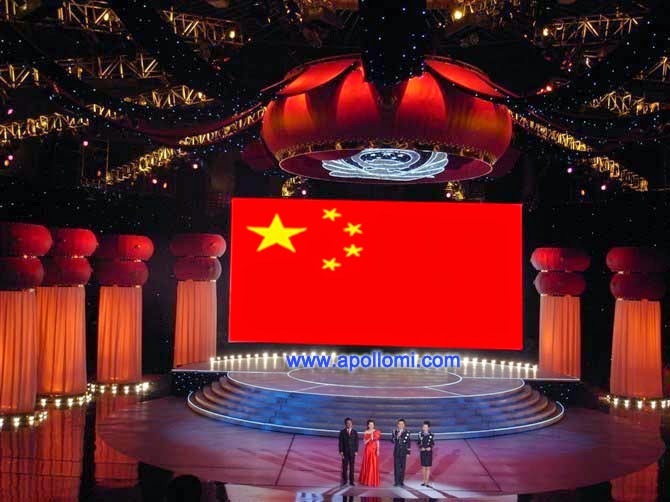 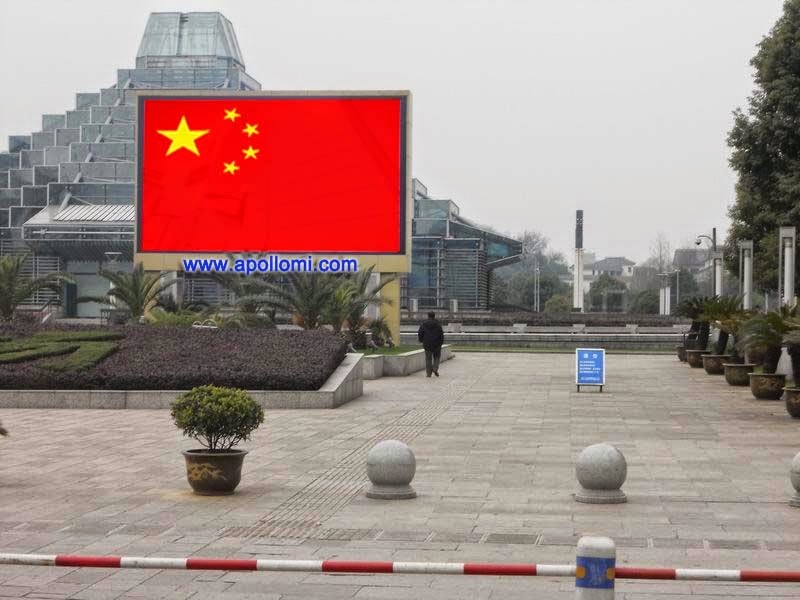 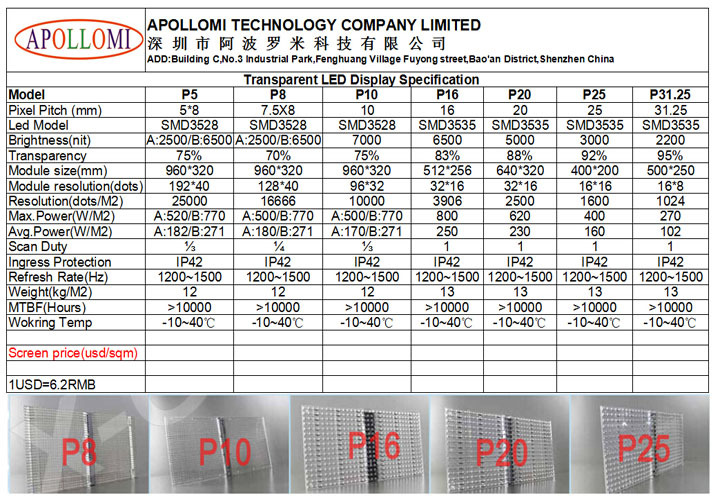 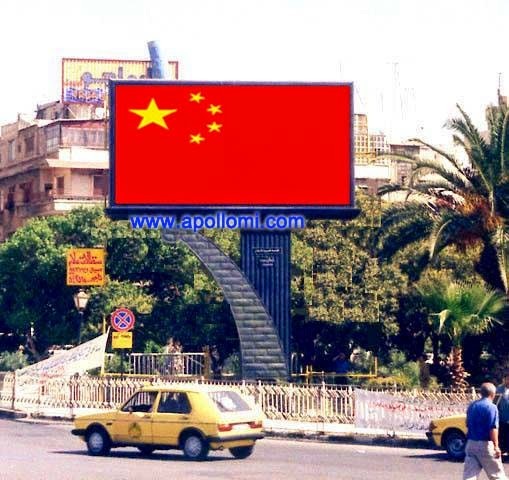 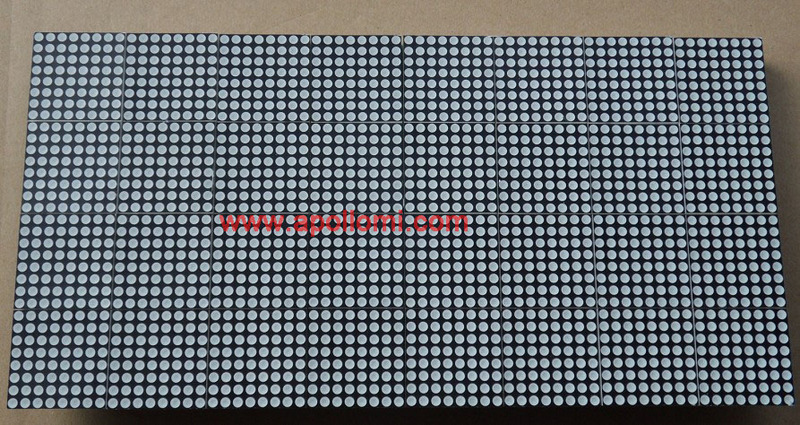 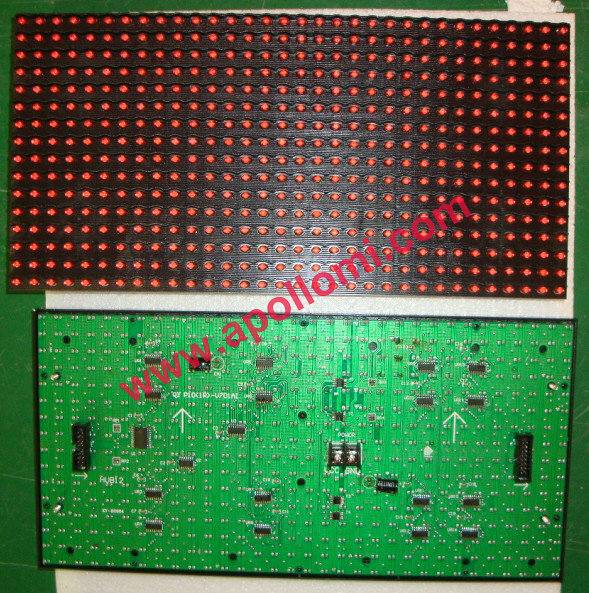 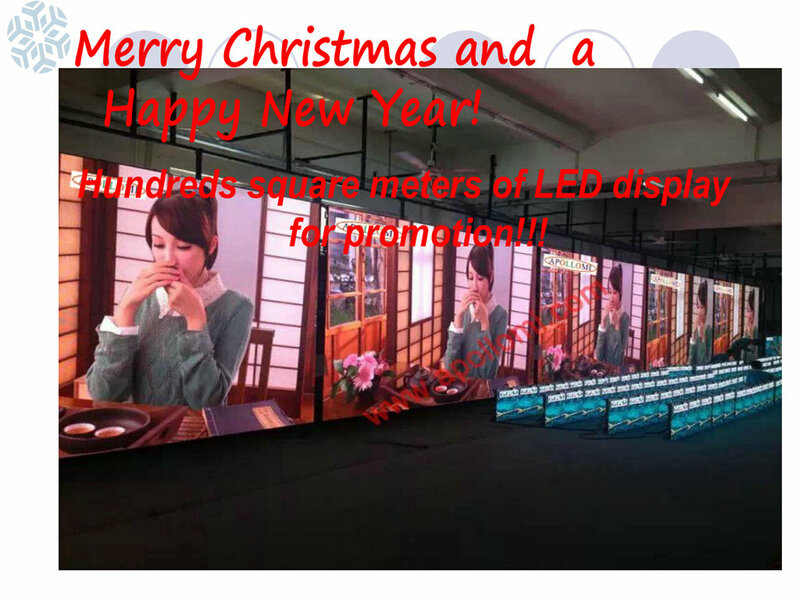 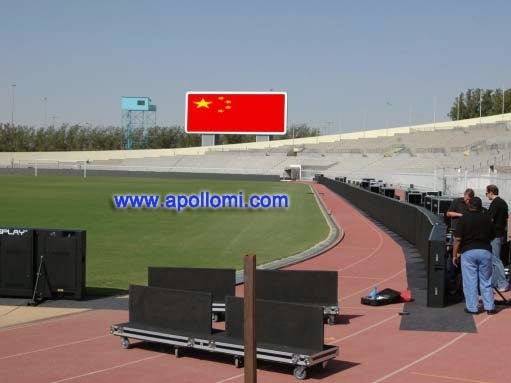 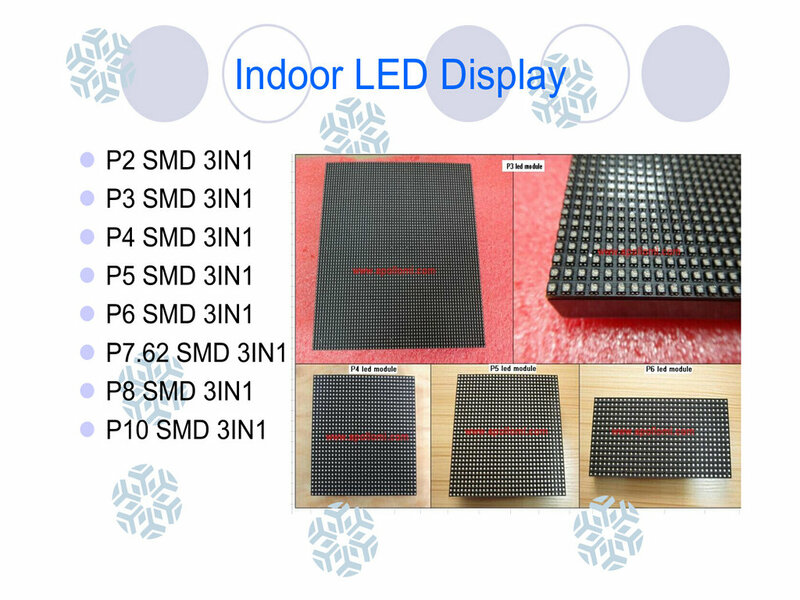 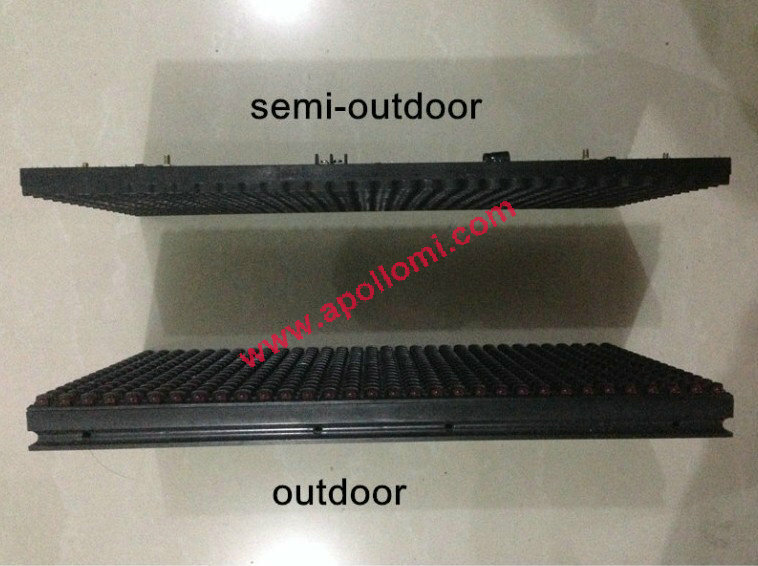 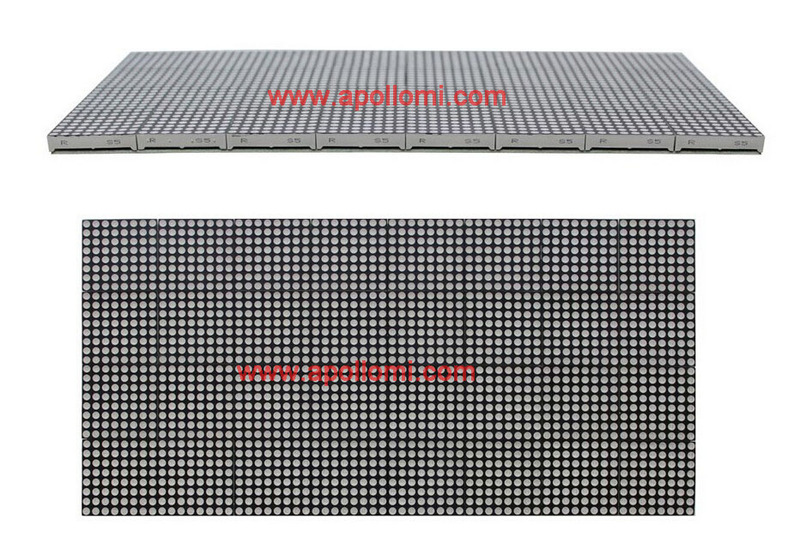 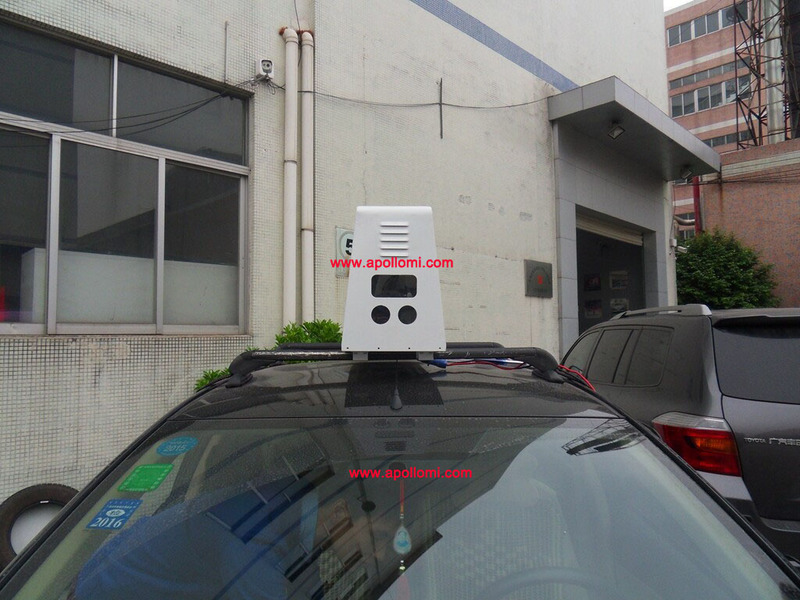 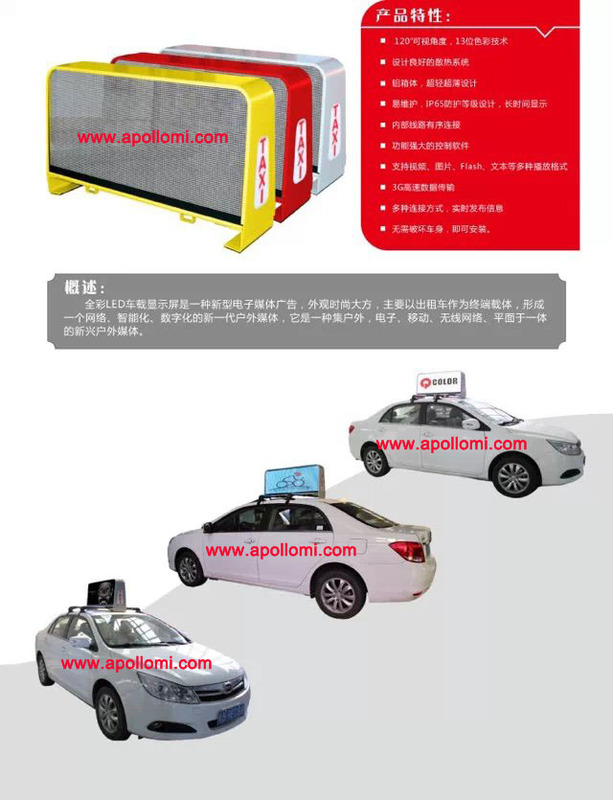 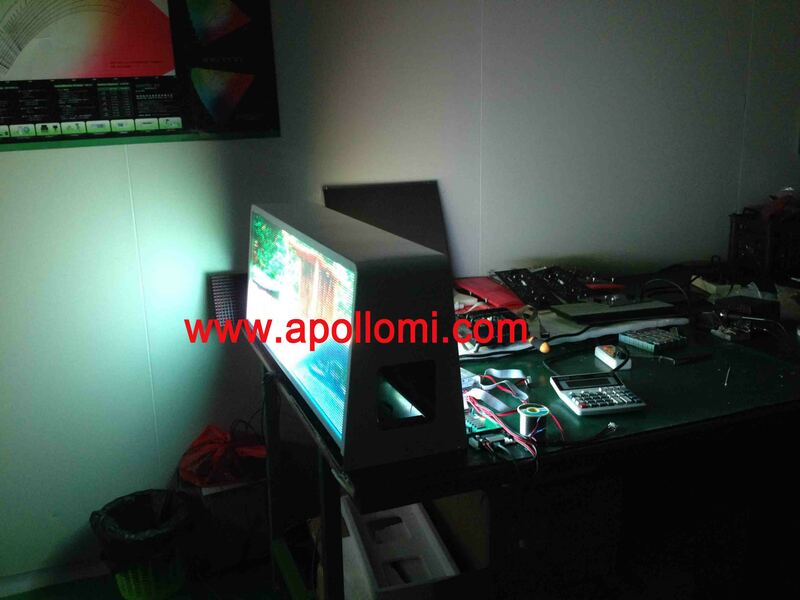 Outdoor, LED display with cold, water, dust and cooling functions.